Brought to you by Militant Geek! 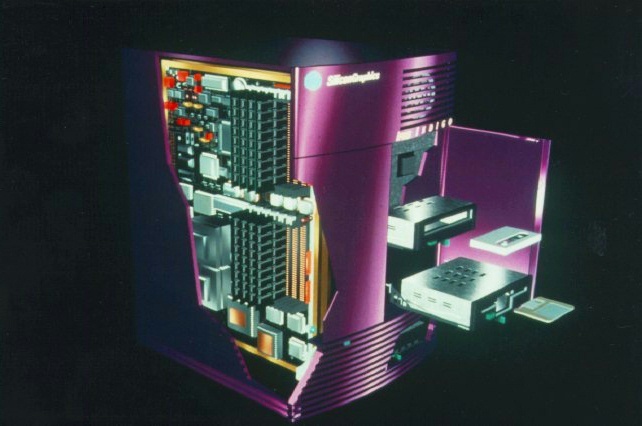 Lisa is a purple beauty from the sunny coast of California, but she keeps cool so her huge processor won't overheat. Rawr! You may have seen her work in Jurrasic Park, Titanic, and Virtual Valerie. Measurements: 512 Megs of RAM and a clock speed of 3 ms. Her interests include compiling and...well, that's pretty much it, actually. A sure hand when plugging in cables. N.B. Please wipe off all peripherals before returning.